CADAC has announced an expansion of its marketing team with the creation of dedicated brand marketing and brand development positions, and the appointment of James Godbehear and Richard ‘Fez’ Ferriday, respectively, to these positions; both men having formerly held the same positions for a considerable length of time at Midas/Klark Teknik. The appointments are with immediate effect. Commenting on appointment of the two industry stalwarts to their new positions within CADAC, managing director David Kan, stated: "We are very excited to welcome two marketing professionals of such exceptional experience and calibre to our expanding team here in our Luton HQ. James and Richard come to us with industry-wide recognised abilities in their respective roles and their appointments provide us with the extended marketing capabilities we require. 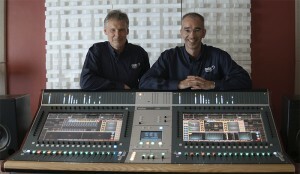 James and Richard will be especially valuable assets in marketing and developing the new CDC digital console range." Godbehear joins CADAC as marketing manager following a 15 year career at Midas/Klark Teknik, 10 of which he spent as marketing manager for the both brands. 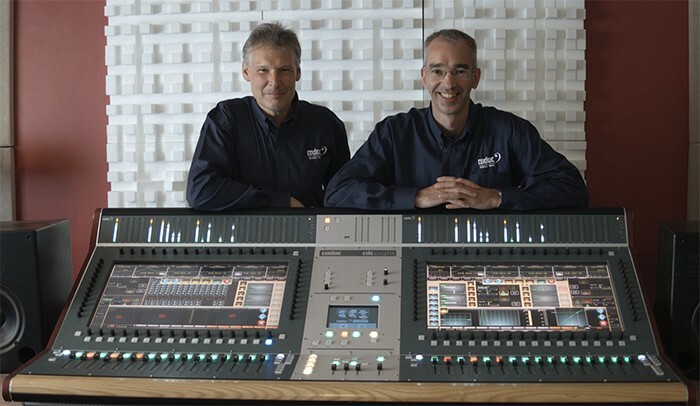 Ferriday, who brings years of experience in the live sound production industry to the role of CADAC brand development manager, has over 10 years with Midas/Klark Teknik in the same role. Speaking on behalf of both men, Ferriday said: "CADAC is one of the longest established and most respected brands in our industry. With the superb new digital CDC Four now shipping and the larger CDC Eight digital series consoles shipping imminently, there will be a considerable workload for us in putting in place a gamut of initiatives and objectives, with the aim of achieving for CADAC the industry leading position that these terrific new products potentially afford it. James and I are hitting the ground running." Patrick Almond, who was previously responsible for CADAC marketing, as Soundking Europe marketing manager, is now appointed assistant general manager for Studiomaster and Carlsbro, focusing on the reestablishment of the UK and Eire sales and distribution of these brands and their marketing activities. In picture: newly appointed - Cadac brand development manager Richard ‘Fez’ Ferriday and Cadac marketing manager James Godbehear.